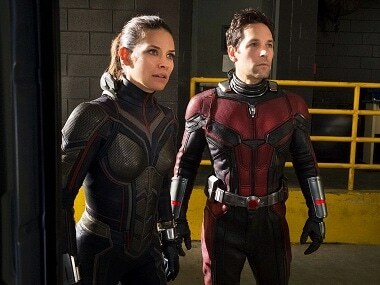 Ant-Man and the Wasp, starring Paul Rudd and Evangeline Lilly, will release in India on 13 July. 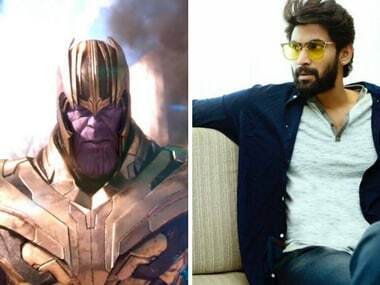 Disney India, in a move to expand its localisation efforts, has signed on Rana Daggubati to lend his voice for the villainous character Thanos in Avengers: Infinity War Telugu dubbed version. 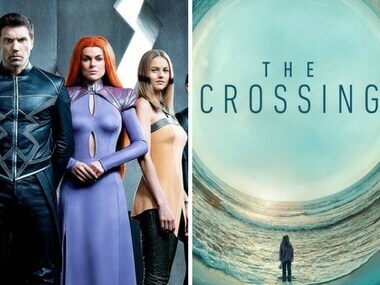 The deal will help to make Amazon Prime Video the streaming home for seven upcoming international titles from Marvel and ABC. 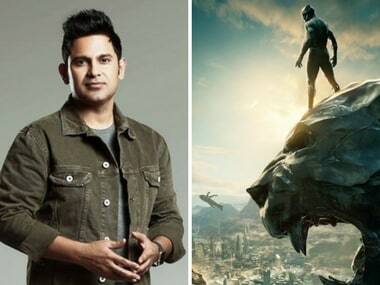 Black Panther, directed by Ryan Coogler, stars actors like Chadwick Boseman, Michael B Jordan and Lupita Nyong'o. 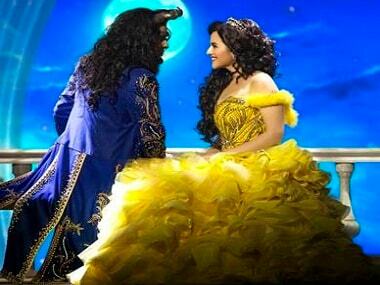 It will open in India on 16 February. 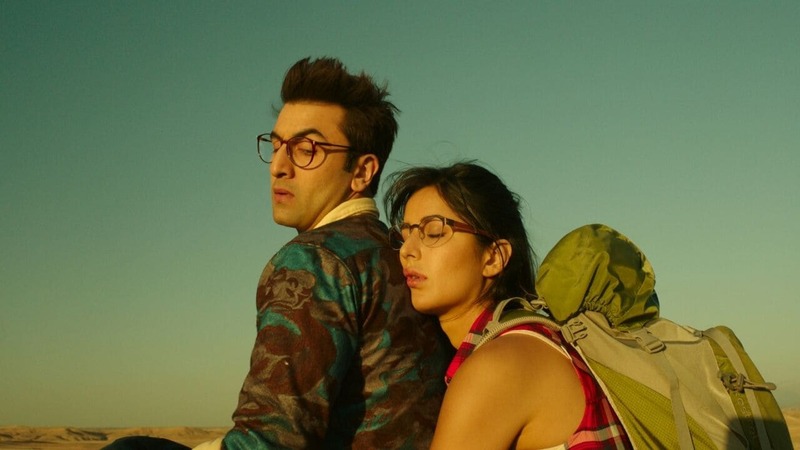 The mad methods of Ranbir Kapoor and Anurag Basu are displayed in Jagga Jasoos through its chorus sequences, quirky dance routines, and make-believe world filled with animals and other creatures. 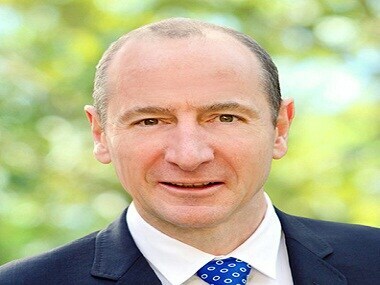 Walt Disney International chairman Andy Bird confirms that 12 local content productions are in the pipeline.